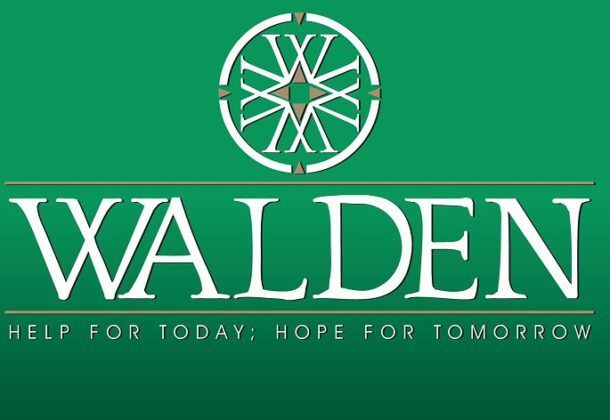 In light of recent high-profile suicides, Walden Behavioral Health wants to remind residents that Walden is here to help with its 24-hour hotline at 301-863-6661. If you or anyone you know may be struggling with mental health issues, please call the hotline. Walden Behavioral Health recommends reading more here. Walden provides an array of crisis, behavioral health, recovery, and trauma services to the Southern Maryland community. Since 1973, Walden services are designed to provide clients with the help they need, when they need it. Walden has a full continuum of services to ensure each client’s journey is planned and delivered with continuity of care in mind. It operates from locations across Southern Maryland in Waldorf, Charlotte Hall, Lexington Park, and California.